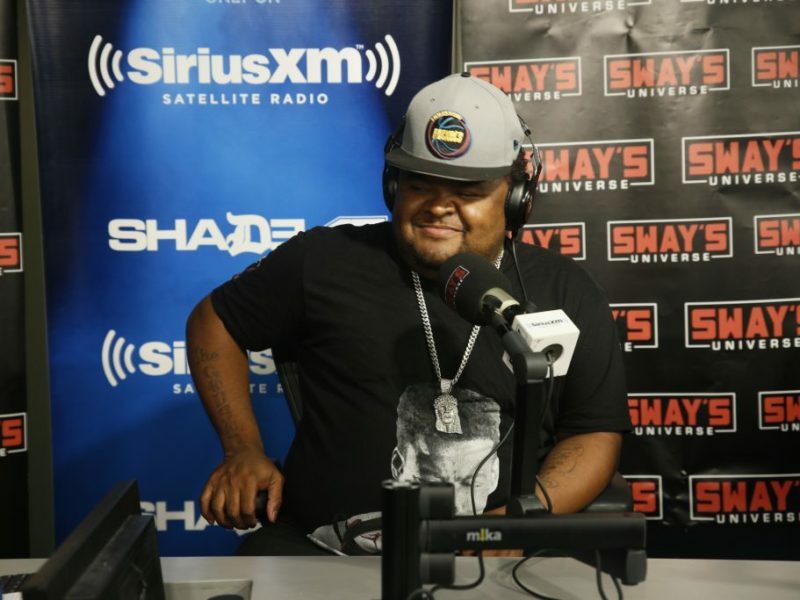 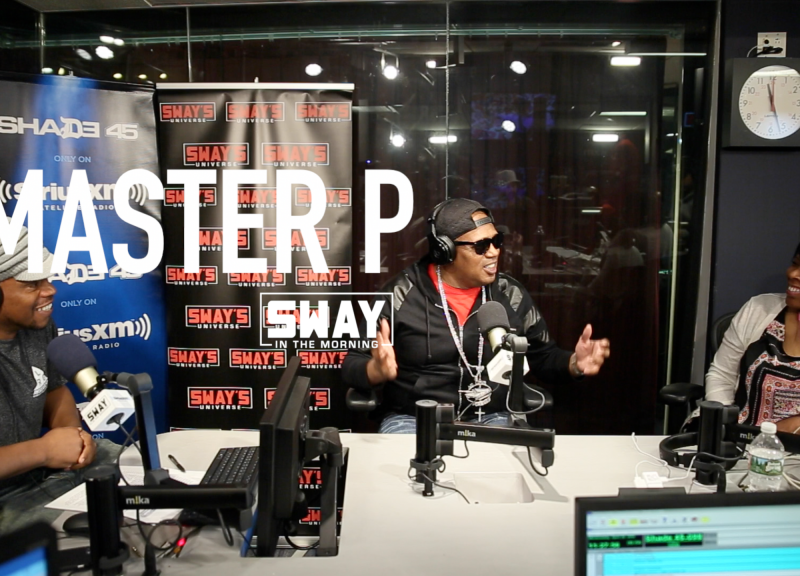 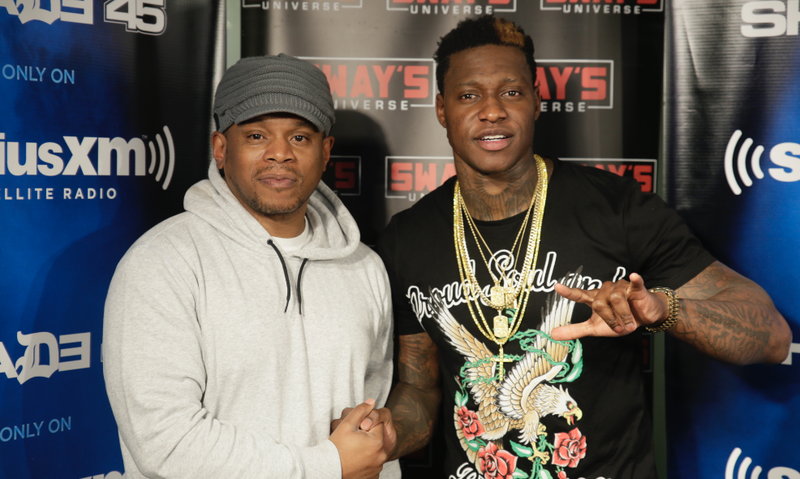 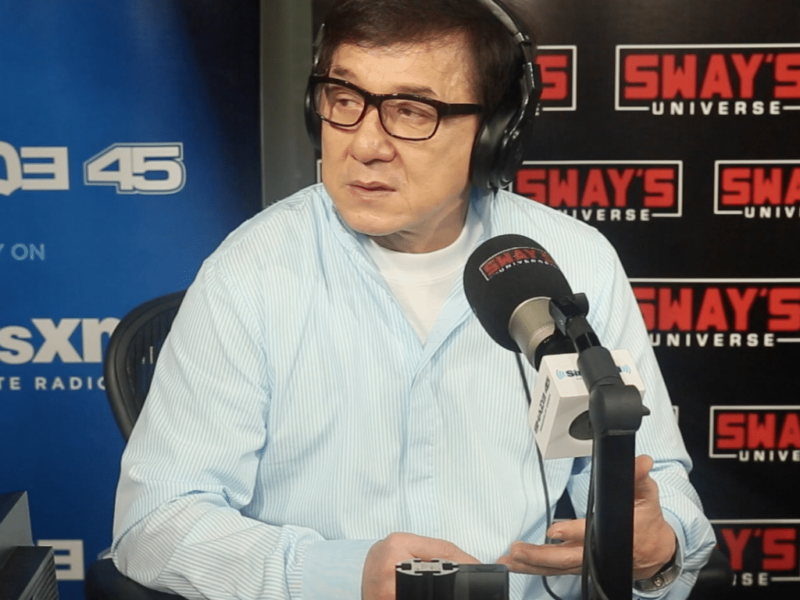 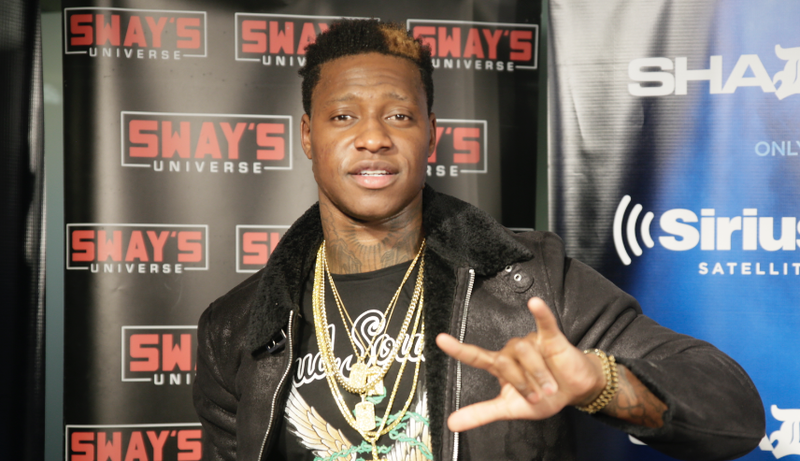 Energy was on 10 when Phresher joined us on Sway in the Morning today. 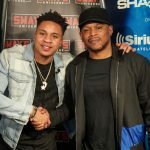 Before hopping in our In-Studio Concert Series, this young MC opened up about the independent game and broke down how it’s done. 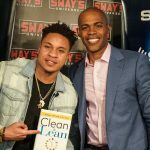 From recouping his money, to hiring homies and the positive perspective and attitude that’s mandatory to make it in the game — he covers it all. 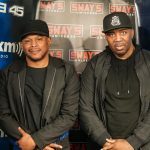 While in-studio, Phresher dropped quality gems and humbly recites other rappers’ renditions of his Wait a Minute smash – from Cardi B, Cassidy and Royce Da 5’9.